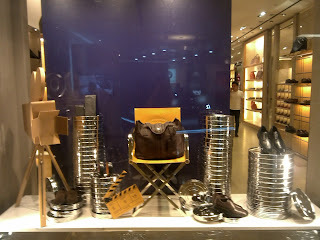 The words say that it's better late than never. 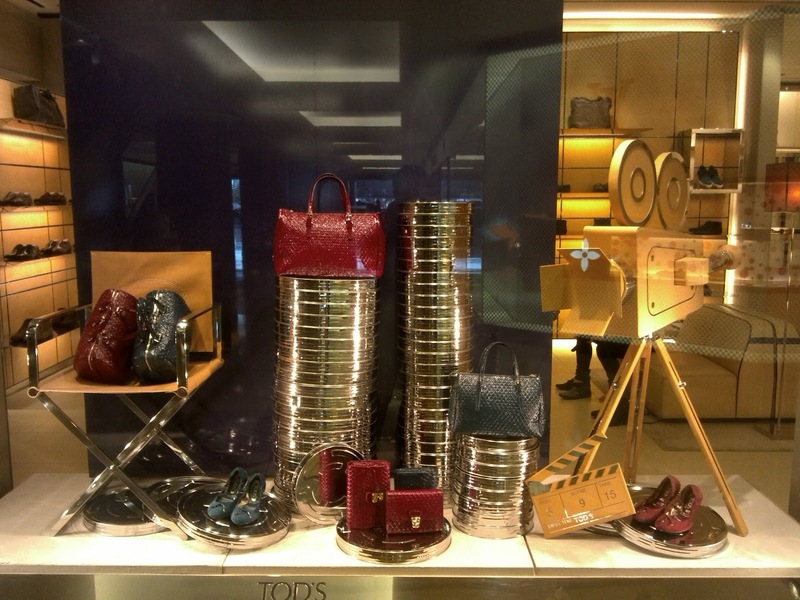 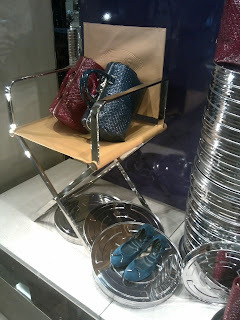 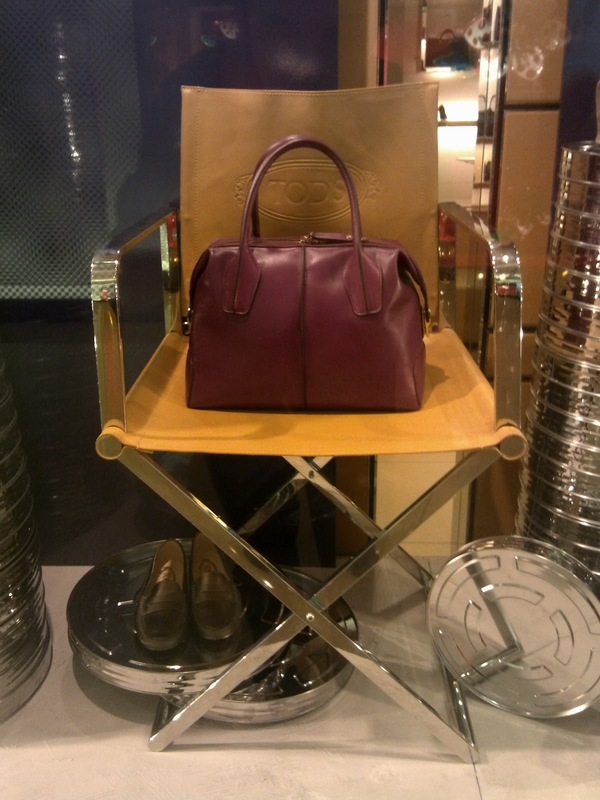 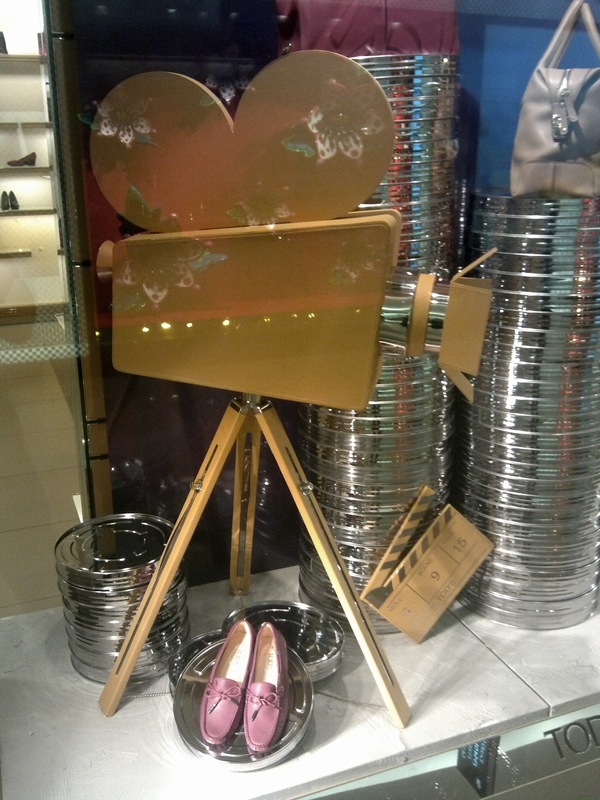 This happens with the Tod's window displays in Indonesia. 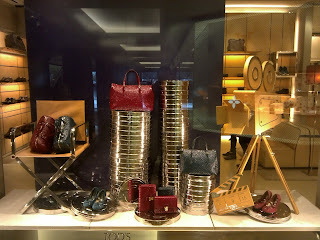 So long they have no update except for the poster. 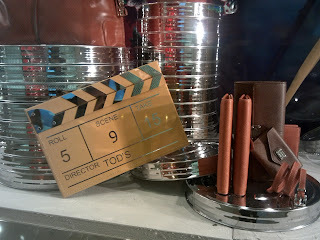 Yet now there is a refreshing update for the decoration that is the movie production theme. 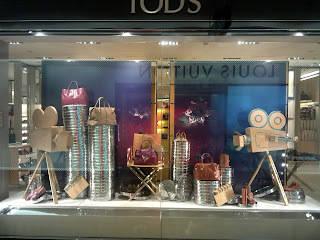 This theme is not a new one since it was already applied at Tod's in other countries. 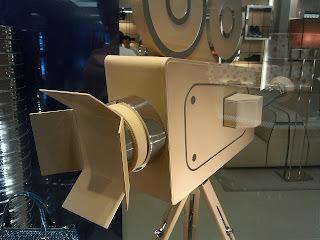 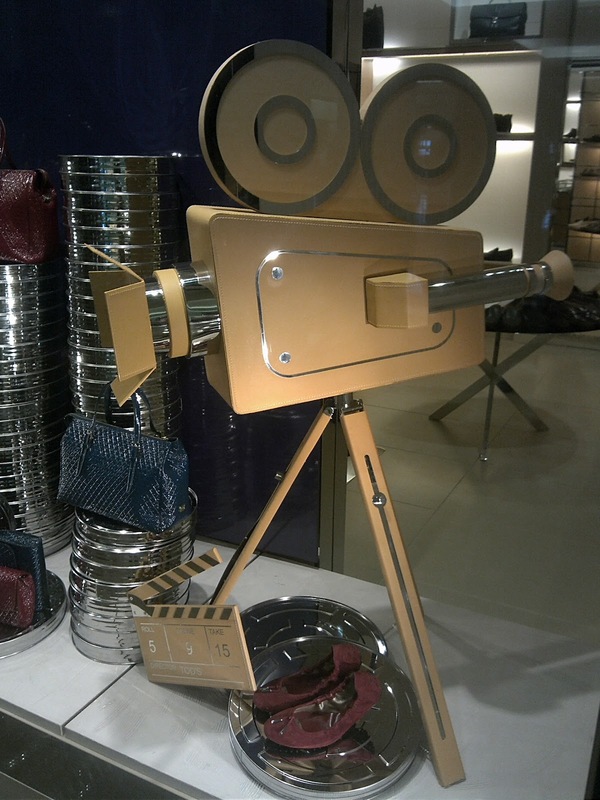 The display is featuring a movie camera, metal film storage, director's chair, and movie clicker. 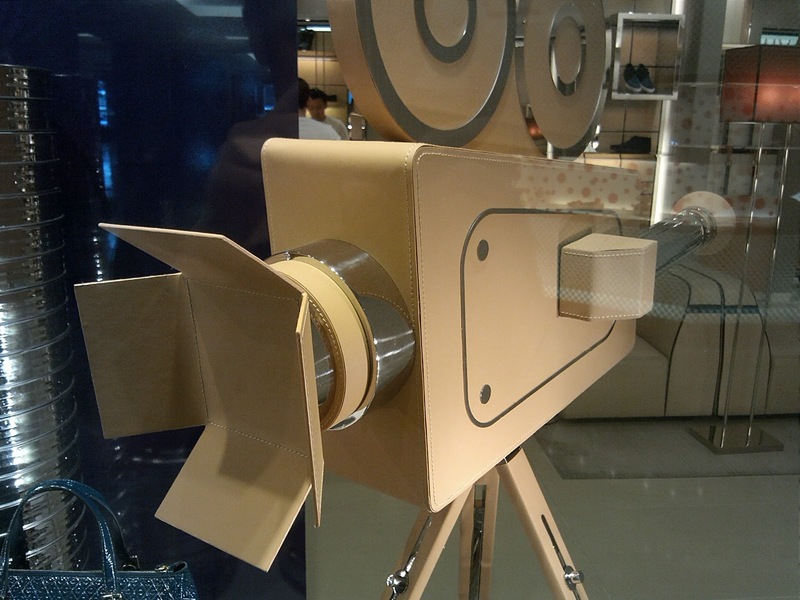 Pay attention at the camera which all covered with camel color leather brilliantly.